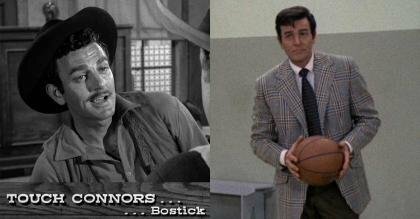 Loaded with plenty of brawling, shootouts and car chases, 'Mannix' follows the adventures of Los Angeles private eye Joe Mannix (Mike Connors), a dressed-down detective who plays by his own rules and isn't afraid of the occasional whooping. 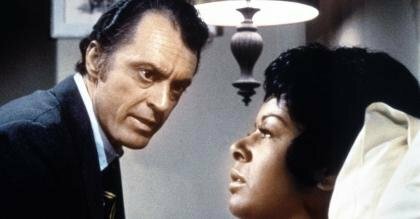 Assisted by secretary Peggy Fair (Gail Fisher), and buddy-buddy with certain elements within the Los Angeles Police Department, Mannix pursues the bad guys with a no-holds-barred approach to law enforcement. "Bernie Farmer is mistaken as being responsible for a missing million dollars, used as bait in a drug ring." 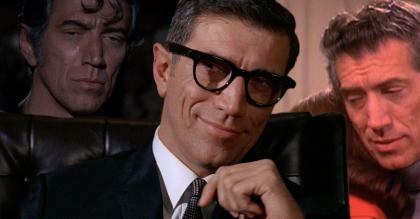 "Mannix is hired to investigate an alleged miracle which is happening upon the land of a crime boss." 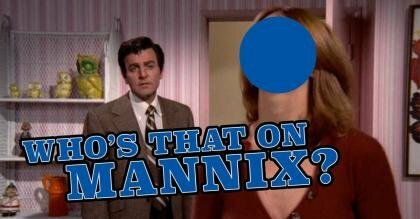 "Mannix discovers a 20-year old crime is attached to a mysterious hit and run accident." Can you name all these celebrity guest stars on 'Mannix'? Ep 30: Who Will Dig the Graves? Ep 61: Who Killed Me? 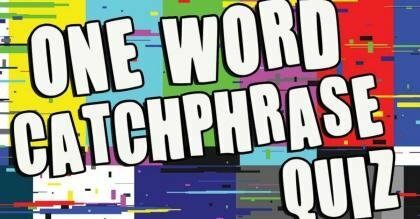 Ep 69: Who is Sylvia? 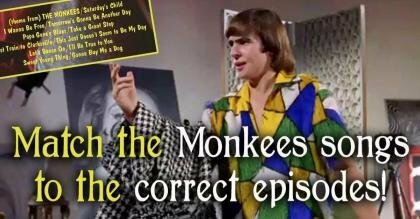 Ep 84: What Happened to Sunday?